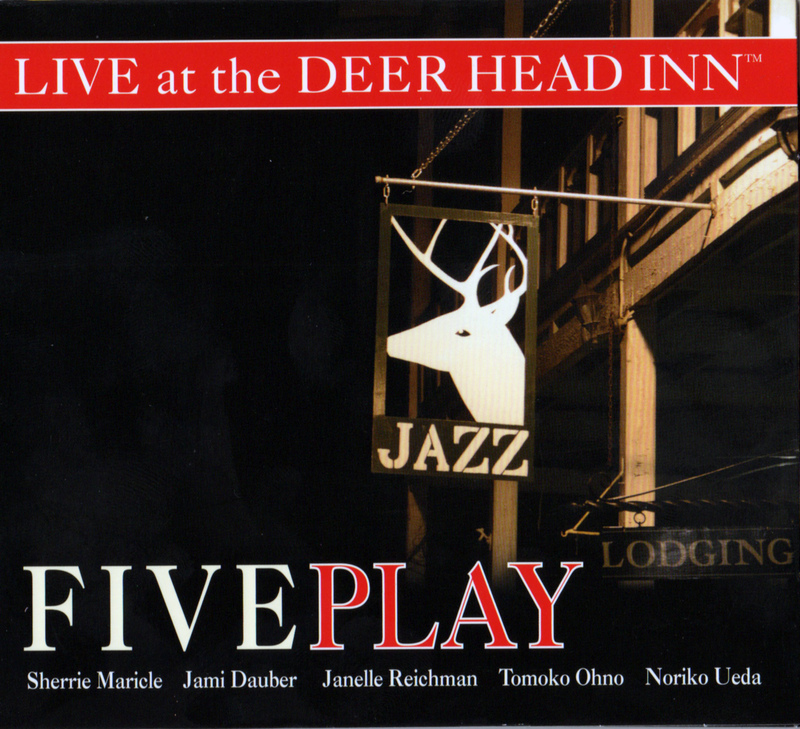 TOMOKO OHNO, piano: Deer Head Inn has been always a special place for me ever since I heard “At the Deer Head Inn” by Keith Jarrett. This project was a dream come true experience for me. 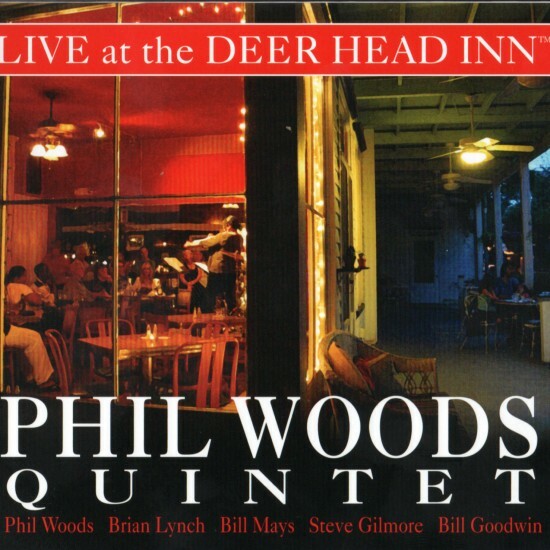 FIVE PLAY had a tour in Vietnam right before this recording. Please enjoy our Vietnam-Pennsylvania influenced sound !!! 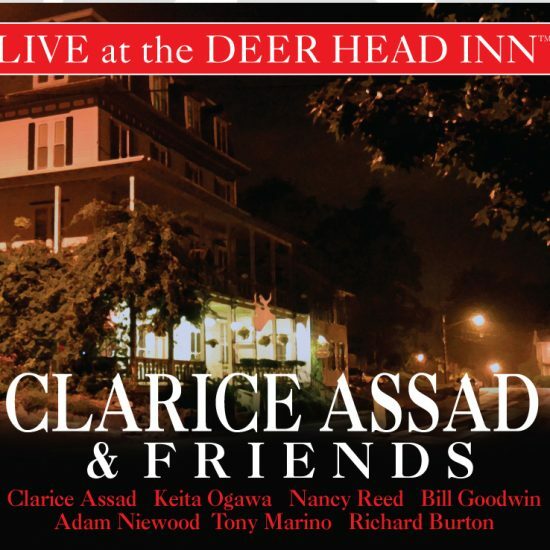 NORIKO UEDA, bass: I’m very excited about our first live recorded album, especially at such an historical jazz venue,The Deer Head Inn. This collection shares the unique tone we have created as a band, with a variety of repertoires, composed and arranged from different composers and band members. I’m also happily dedicating one of my compositions, “Seesaw” which I wrote quite a while ago, but is newly arranged for FIVE PLAY. JAMI DAUBER, trumpet: The talent in this band blows me away every single time we play together. Sometimes I forget to pick up my horn and come back in because I’m so into the music that is being made right in front of me. 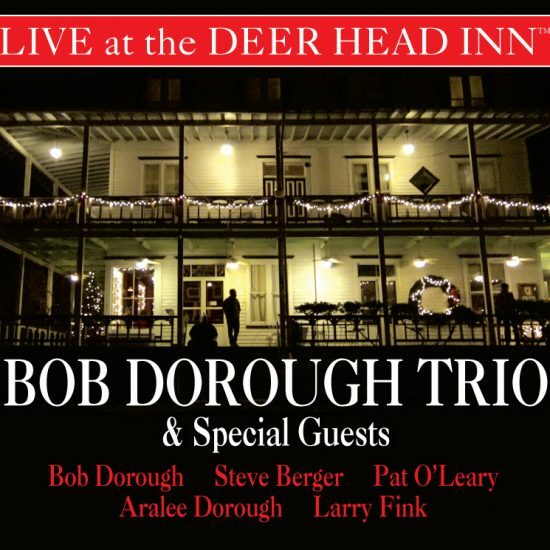 The atmosphere at the DHI really contributes to that feeling because every single person in that room is there because they WANT to be there…to LISTEN to the music…to SEE the live musicians makin’ it happen in front of their very own eyes. It’s such a special place to play. I love it! 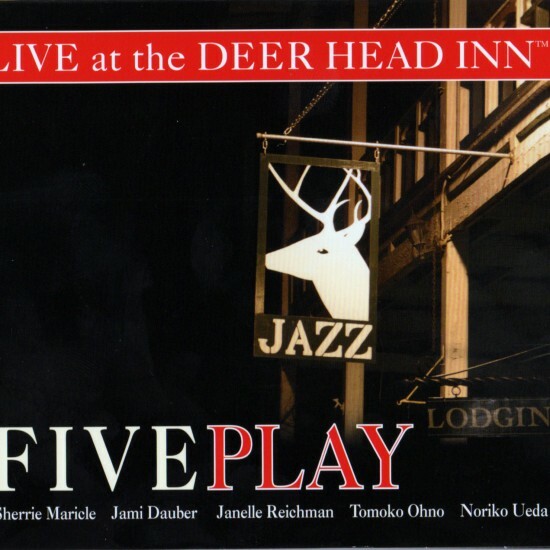 JANELLE REICHMAN, tenor saxophone/clarinet: Performing at the Deer Head Inn has been one of my favorite parts of being a member of FIVE PLAY for the past several years. What makes the DHI such a special place to perform is, above all else, the people. The staff is always exceptionally friendly and takes great care of us, and the crowd is always filled with the familiar faces of jazz fans from all around the area. 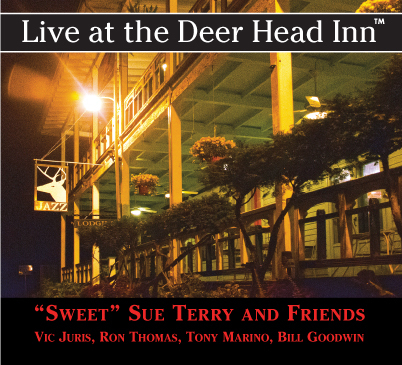 These are the reasons why I knew the DHI would be such a wonderful place to record our latest album, Live at the Deer Head. 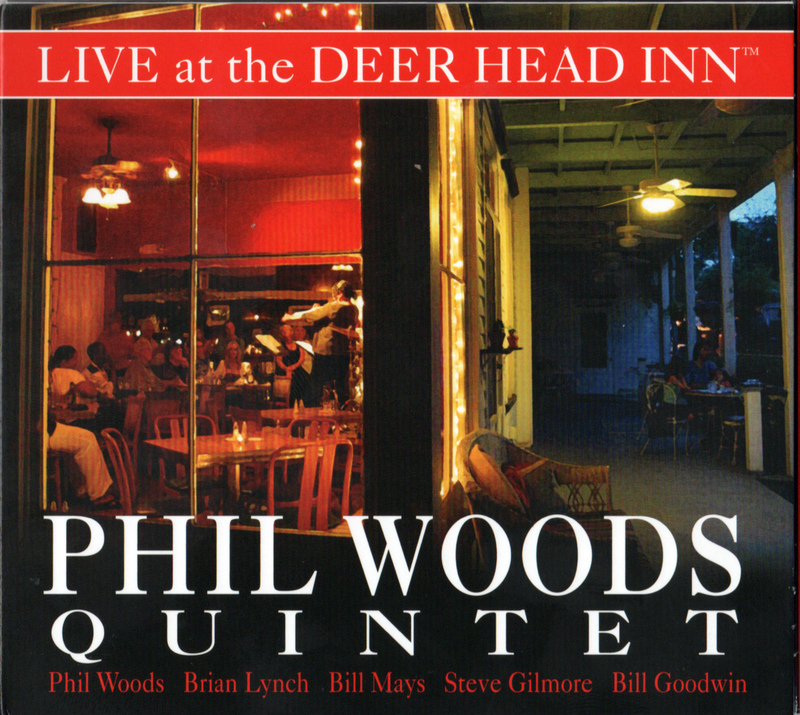 I remember the night we recorded live quite well – the rhythm section was on fire and the audience was full of life! I’m very proud of the music we made together that evening, and I hope you’ll enjoy listening to it as much as we enjoyed creating it.